Fiddler on the Roof is a classic musical masterpiece that tells of a Jewish familys struggle with tradition and upheaval. This album features 32 tracks. Tracks 1-16 contain the background tracks and guide vocals; tracks 17-32 contain the accompaniment tracks alone. 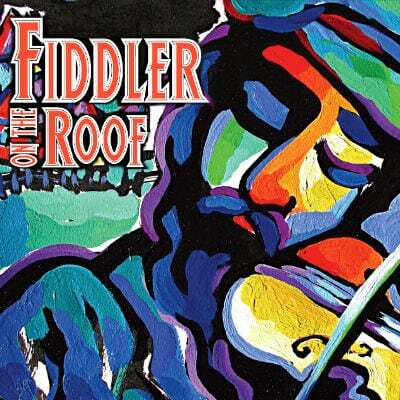 This album is a newly orchestrated, original klezmer version that stays true to the original Broadway keys and tempos. 12 Do You Love Me? 28 Do You Love Me?